It's been a tumultuous year for homebuyers and owners, who have had to contend with huge political uncertainty, but who have also benefited from the lowest mortgage rates ever seen. Here, we look back at some of the big events for the property market in 2016, and what could be in store for 2017. The beginning of 2016 saw a flurry of activity in the property market, as buy to let landlords and holiday homebuyers rushed to complete purchases prior to the introduction of the 3% Stamp Duty surcharge on second homes introduced on April 1. All eyes then turned to the European Union referendum in June, with some homebuyers opting to hang on until the outcome of the vote was known before buying, whilst those selling tried to get deals sealed in advance of the result. A few months on from the vote, and the impact of Brexit on the property market has so far not been as dramatic as some anticipated, although of course Article 50, the formal mechanism for leaving the EU, has yet to be triggered. Price rises have slowed since the vote, but there are still signs of growth across the UK. According to Nationwide Building Society's latest house price index, prices crept up by 0.1% in November, bringing the average property value across the UK to £204,947. The building society said that the limited number of homes available and low interest rates should keep values rising in months to come. The Bank of England's decision to cut the base rate by a quarter of a percentage point from 0.5% to 0.25% in August following the vote for Brexit has meant cheaper mortgages for many on variable rate deals. The summer months saw some of the lowest ever fixed rate deals launched too. However, swap rates - the rates bank pay to borrow from each other - have started to tick up as we reach the end of the year. These play a big factor in determining fixed rates, which means rates could drift up in months to come, with some lenders already having hiked costs. The good news is that are still plenty of excellent mortgage deals available to take borrowers into the New Year. But with swap rates rising and inflation on the up, which could prompt an interest rate rise, homebuyers and those looking to remortgage may want to take advantage sooner rather than later. It's not just rates which you need to keep your eye on. There are several other changes which will coming into effect next year that property buyers should be aware of. From 2017 the Help to Buy mortgage guarantee scheme will no longer be available. This was originally designed to boost the number of lenders offering mortgages to those with small deposits and has enabled first-time buyers to purchase a home with just a 5% deposit. Even though the scheme has been withdrawn, there are plenty of mortgage deals available which only require a 5% deposit without relying on the guarantee. Buy-to-let landlords can expect changes too next year, with the introduction of new tighter lending rules from January. Lenders will have to take landlord costs and expenses into account, as well as rental income when assessing buy-to-let mortgage applications. They must also apply a 'stress test' to allow for future interest rate movements over the next five years. 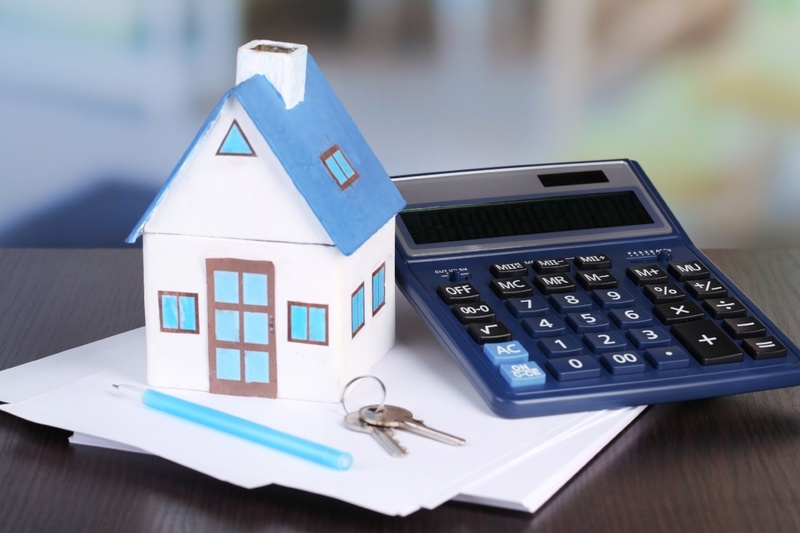 Tax relief changes will begin to bite for landlords next year too, which will limit the amount of tax relief on your mortgage interest payments you can claim. Under current rules, if you are a basic rate taxpayer, you can claim relief at 20%, but if you are higher or additional rate taxpayer, you can claim relief at 40% or 45% respectively. Between April 2017 and 2020, this tax relief will gradually be cut back to 20%. Landlords should make sure they are aware of how all these changes could affect them, and seek advice to help find the best deals for their individual circumstances. We've teamed up with L&C Mortgages to offer you fee free mortgage advice, head to their website or telephone (0800 923 2045) one of their expert mortgage advisers today to look into your mortgage options.